Hey Hey, i've got four new sewing patterns. They just got here from the printer yesterday. It's been awhile since I sewed up some animals for you, but there are lots now. 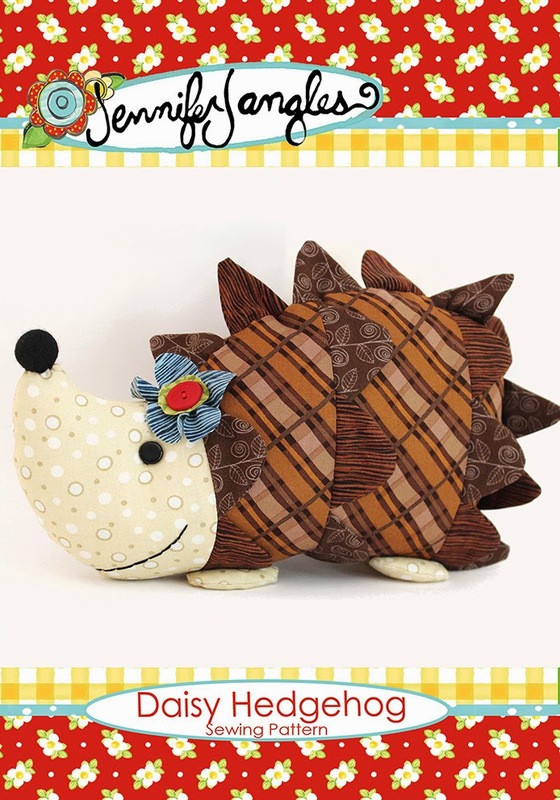 There's Daisy Hedgehog that you might have seen at the Sewing Party in September. She is now a paper patterns and available to everyone. 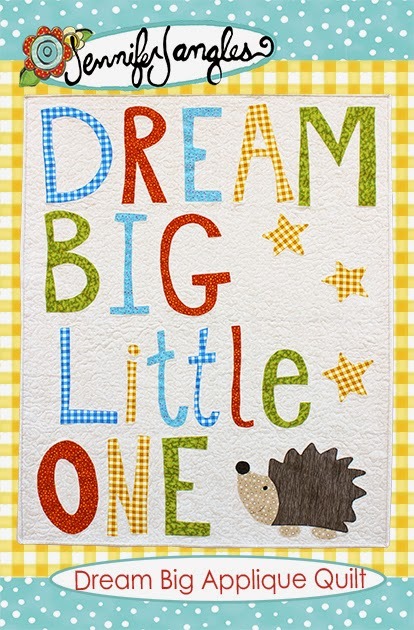 I think this pattern is my favorite of the four, it an appliqué quilt with only four blocks. Easy peasy to put together. It's 36" x 48" so it could also be a wallhanging. Petunia Peacock Pin Keep is a sweet little peacock standing 7" tall. Her ribbon is for the prize she won at the state fair for her pin collection. Have fun storing your pins and needles with her. 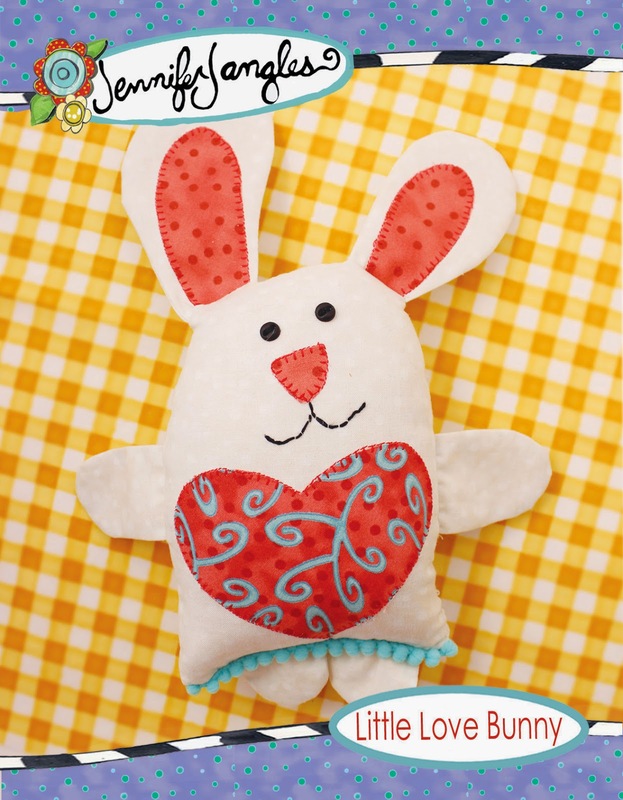 And last but not least is Little Love Bunny. He's been so popular that he's been included in the paper line of patterns too. As you may have seen, I am adding to my video stash over on You Tube. Here's one I did showing you my four new patterns. I just figured sometimes it's better to get to see them in video than just on their covers. 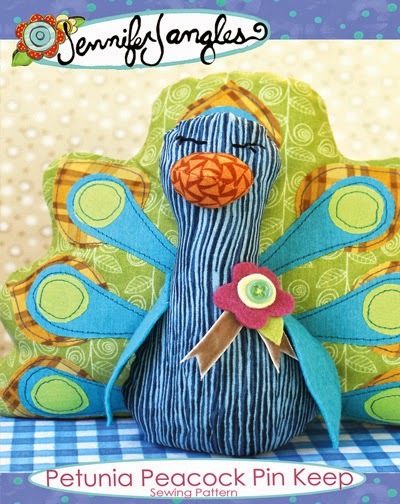 All four patterns are available as paper and PDF patterns.